This Movie Moment is a must have for all Disney fans! 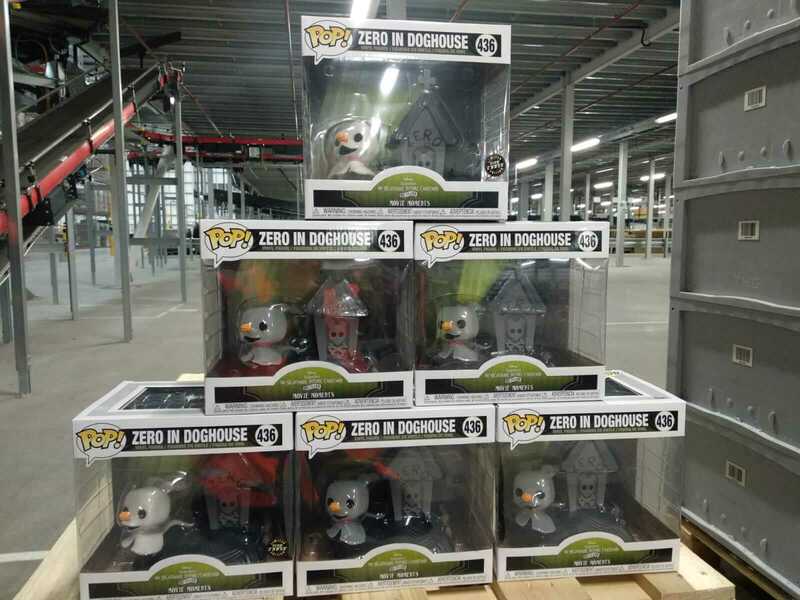 The ghost-dog Zero from The Nightmare Before Christmas has been captured in Pop! Vinyl form. Add this to your collection today! Purchase this “Disney The Nightmare Before Christmas Zero in Dog House EXC Pop! Movie Moment” and be in with the chance of receiving the Chase Variant instead, which has a 1 in 6 rarity. This is completely random - to keep things fair we cannot accept requests for specific variants of this item.